Your business has to get paid, but how that happens is a complicated question, and the modern payment landscape is vast. How do you pick? What payment service is the best fit for your business? 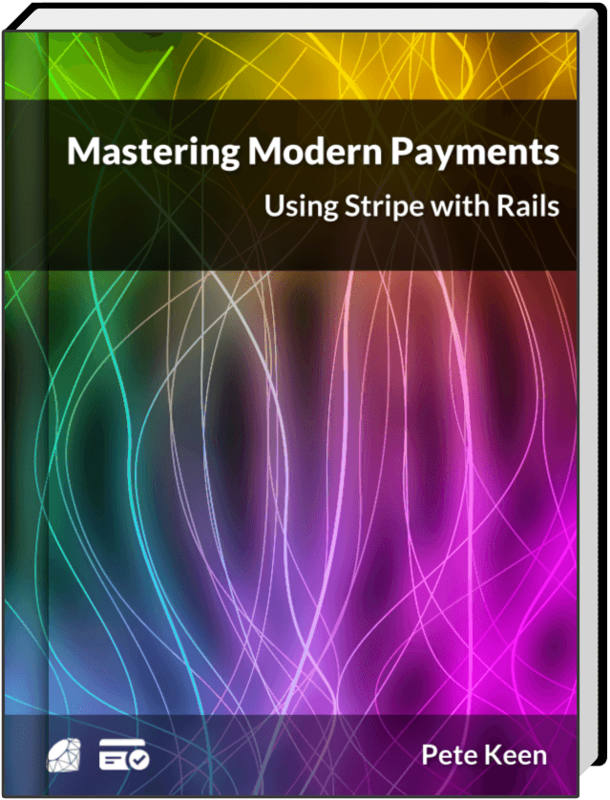 This list highlights the biggest modern payment providers in the market, where "modern" includes features like integrated merchant account and gateway services, RESTful APIs, and well maintained SDKs. You can use this list to help you narrow down the choices for your business. Fixed statement descriptor "WEPAY, INC"
P.S. Looking for help navigating this list and choosing the provider, or maybe mix of providers, that best fit your business? Contact me and let's chat.